Chestertown is a great place to live. 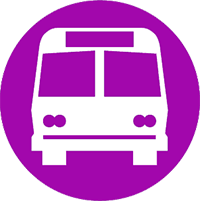 Whether you are a full-time resident, seasonal neighbor or weekender Chestertown is your home. 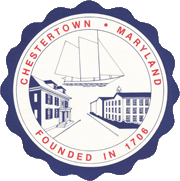 In the Residents section of the Chestertown website you can find useful information like forms and permits, a community calendar that lists upcoming events as well as trash and recycling pick up dates and times. If you can’t find what you are looking for please complete our simple inquiry form on the right and we will be in touch!